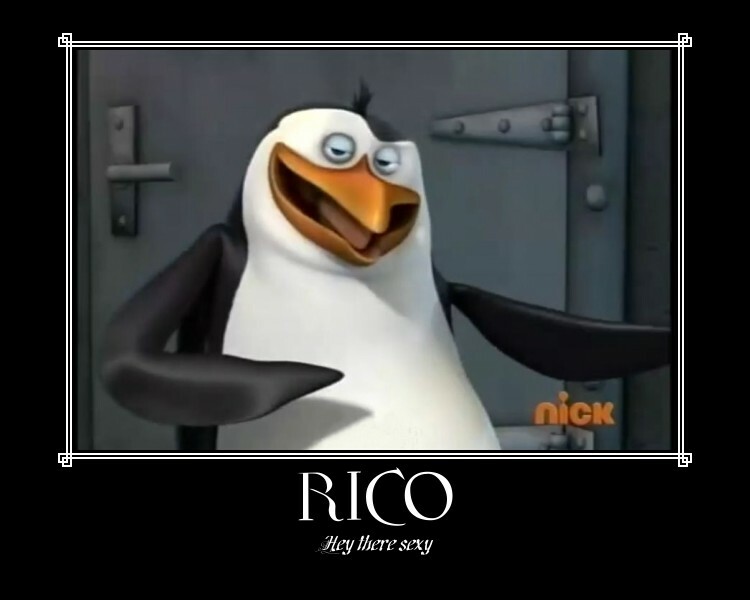 Rico. What can i say?. HD Wallpaper and background images in the पेंग्विन्स ऑफ मॅडगास्कर club tagged: rico penguin madagascar penguins of madagascar penguins. ^He is the cutest of them. At least to me. ^^"
HA HA HA HA HA! I'm sorry... I couldn't resisted.